Oral cancer is one of the deadliest forms of cancer in the world. 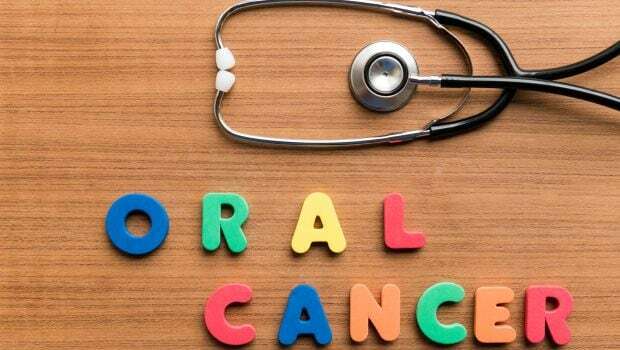 Here's how you can prevent oral cancer. Oral cancer or mouth cancer happens to be one of the deadliest forms of cancer. It is a serious medical condition and has one of the highest death rates in the world. Men are more prone to this form of cancer than women. And it gets worse, your risk of oral cancer increases with age! Plus, if you were diagnosed with neck or head cancer before, you are at a greater risk of oral cancer. Besides this, other risk factors include smoking, chewing tobacco, drinking more than three alcoholic drinks a day and sun damage due to ultraviolet rays. Oral cancer starts on the lower pallet of the mouth and the tongue. Then it spreads to other parts of the mouth including the gums, salivary glands, esophagus, and neck. This is why it becomes very necessary to get diagnosed with the disease in time so that it can be prevented. 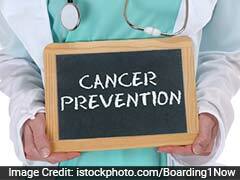 Besides regular health check-ups, you can practice some more preventive measures for oral cancer. Take a look. Green leafy vegetables like cabbage are blessed with anti-cancer properties. So, regular consumption of these can keep you safe from cancer risk, especially oral cancer risk. They work by reducing the size of the tumor, thereby preventing it from spreading to other parts of the mouth. Free radicals and harmful organisms can also trigger oral cancer. This risk can be reduced with the regular consumption of green tea. Green tea's antioxidants help in flushing out the bacteria from your mouth, thereby lowering oral cancer risk. 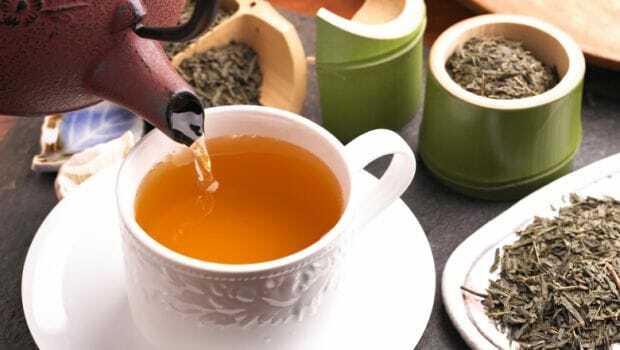 Two cups of green tea in a day can be very beneficial for you. 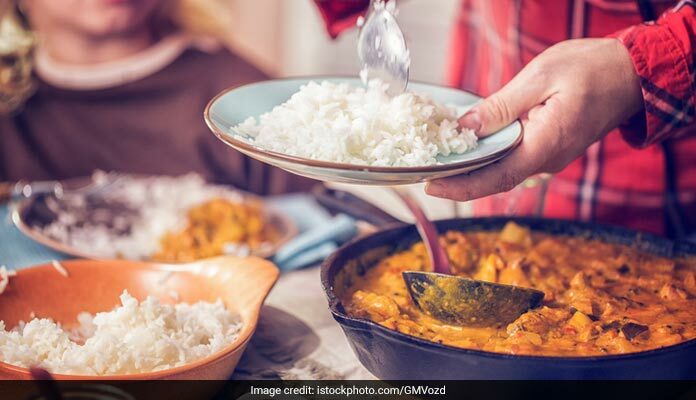 If your food is blessed with cancer-fighting properties, it is important for you to cook in a way which ensures that the properties are not gone. 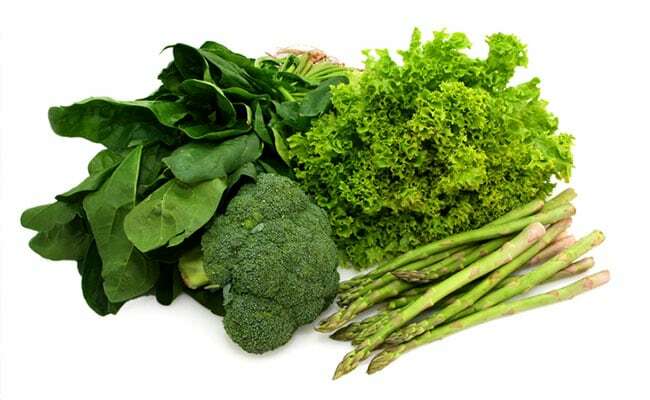 Eating some vegetables raw can be helpful in keeping the cancer properties in place. For the rest, you can cook the veggies till they become tender. After that, you can turn off the flame and enjoy them with some basic seasoning. Also, avoid fried food as they can be risky. Instead, bake and broil your veggies. It is well-known that exposure to the sun's ultraviolet rays can increase the risk of skin cancer. However, not many people know that the lips are at risk too. To protect them from damage, avoid going out during the day. Or if you really have to, use a hat, an umbrella or a lip balm with a sun protection formula of at least 15. 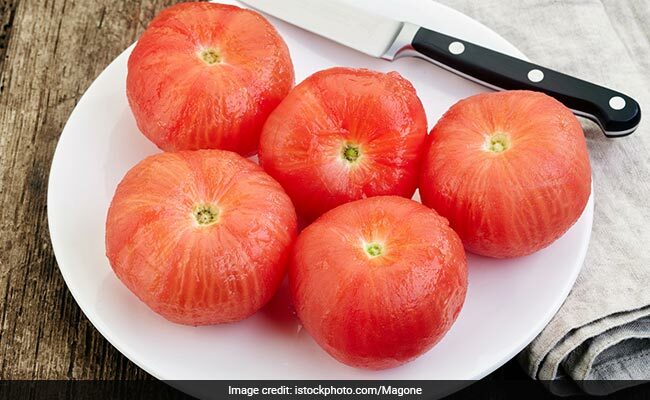 Lycopene in tomatoes is known to lower cancer risk. This anti-oxidant eliminates the free radicals from the body and protects it from any form of damage. Besides this, its vitamin C content protects the skin cells from damage, thereby preventing oral cancer. 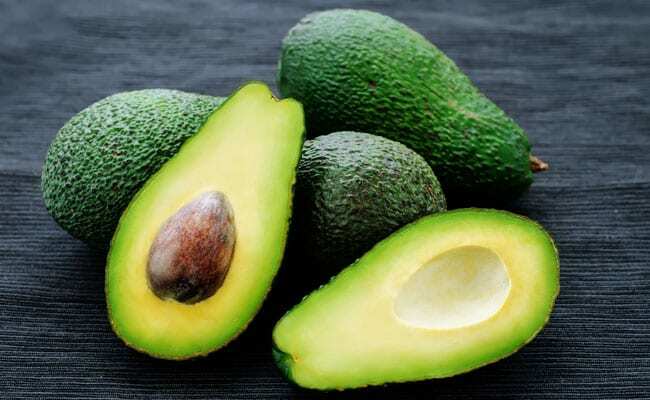 Rich in vitamin C and vitamin E, avocados flush out the cancer-causing properties from your mouth. They eliminate the pre-cancerous cells from the mouth, thereby lowering oral cancer risk. Alcohol basically changes your body's chemistry and weakens its ability to fight cancer. So the more you drink, the weaker your body becomes against oral cancer. 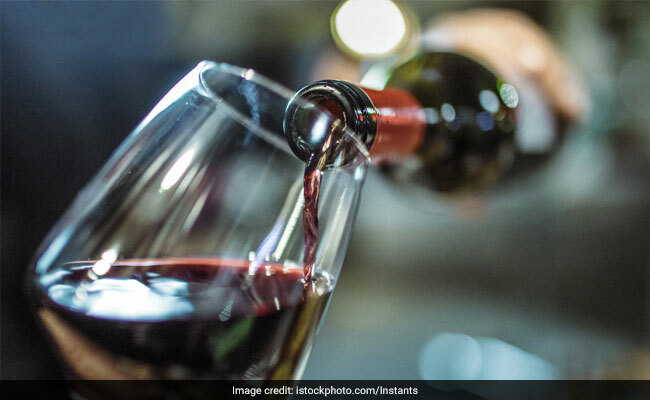 Alcohol in regulated quantities is not harmful, but if you drink more than 3 servings in a day, it potentially increases your risk of oral cancer. 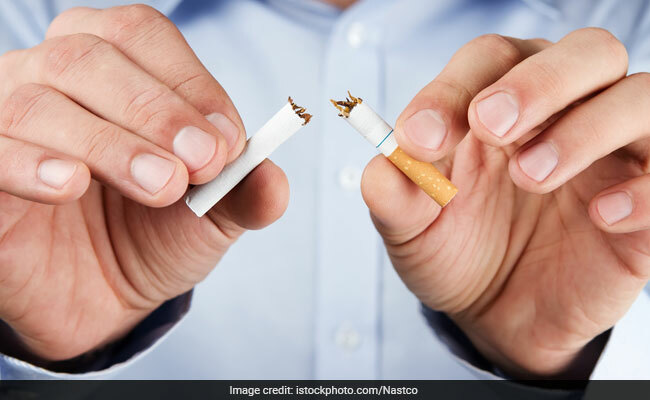 If you quit smoking and stop chewing tobacco, it is the best thing you can do for your mouth and for the whole body as well. Smoking too much and too often increases your risk of oral cancer to a great extent. Quitting is the best way to lower the risk. Besides this, if you quit smoking, your oral cancer treatment will work better and you will be able to recover faster.